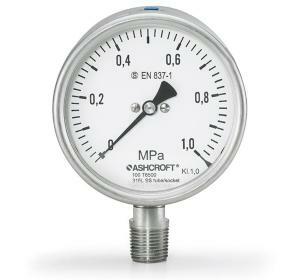 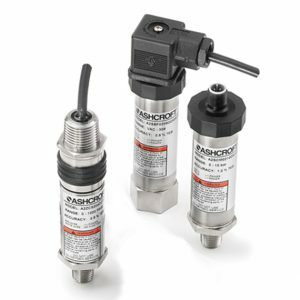 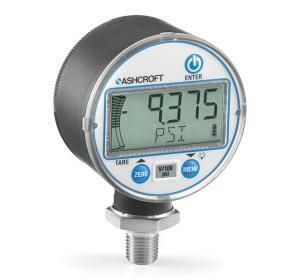 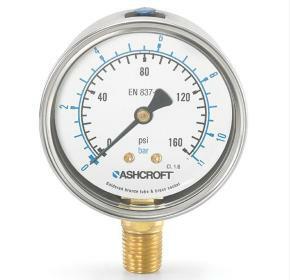 Jonel Hydraulics sell our own-brand gauges manufactured by Ashcroft, and Enerpac hydraulic gauges and accessories to supply a visual reference for system pressure and force. 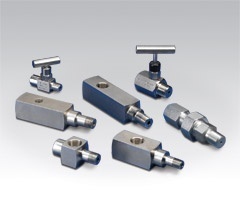 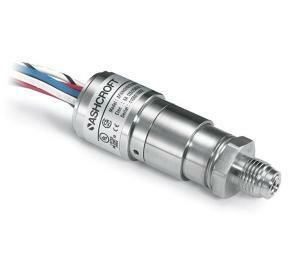 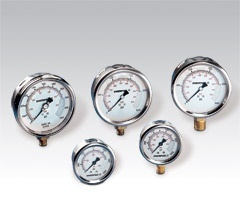 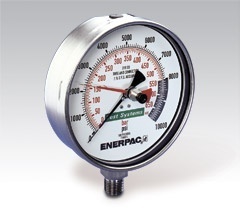 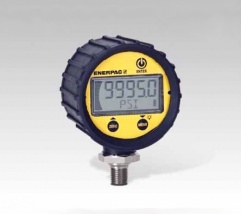 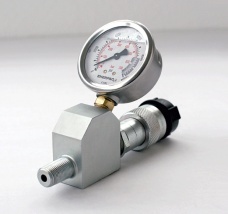 Our range of gauges measure hydraulic pressure accurately and are designed for fast, easy installation. 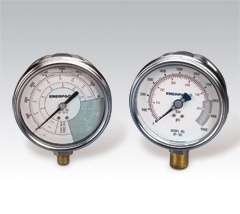 Hydraulic gauges are ideal for use in many applications, specifically for high cycle and harsh environments.